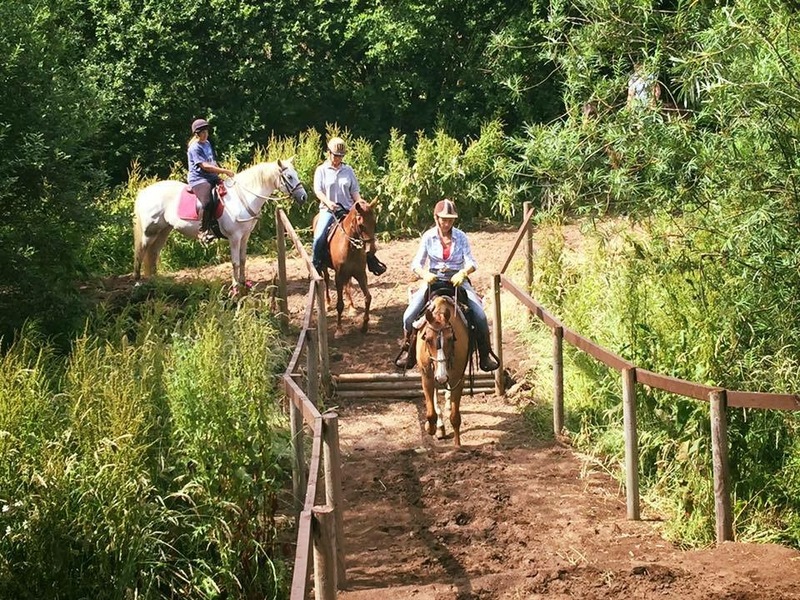 An adventure park for horses? Try the roller coaster, log roll, stairway to heaven, bridge of doom, tunnel of love, water flume and the ghost train plus loads more. Hire for a couple of hours or make a weekend of it and camp over. 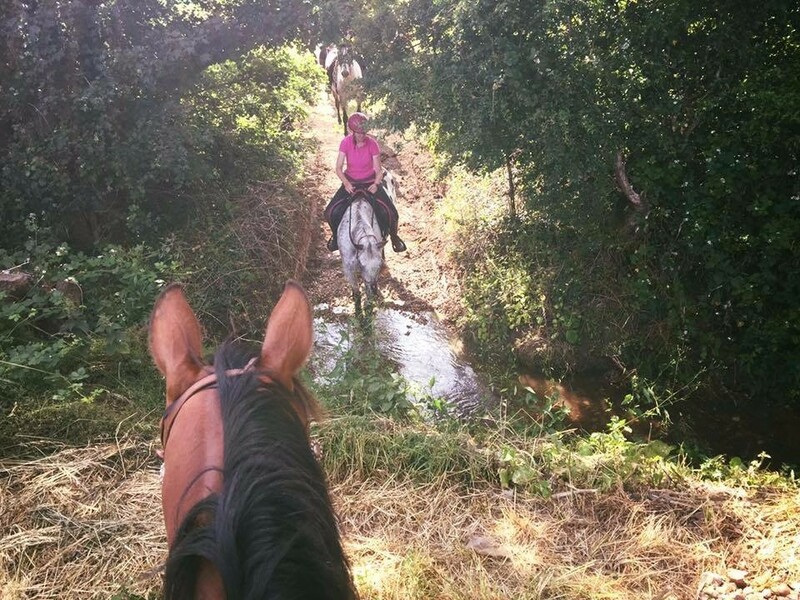 When you've had enough fun in CHAPs you could hack out with a map or leave you horse chilling for the day while you visit one of the many local attractions. 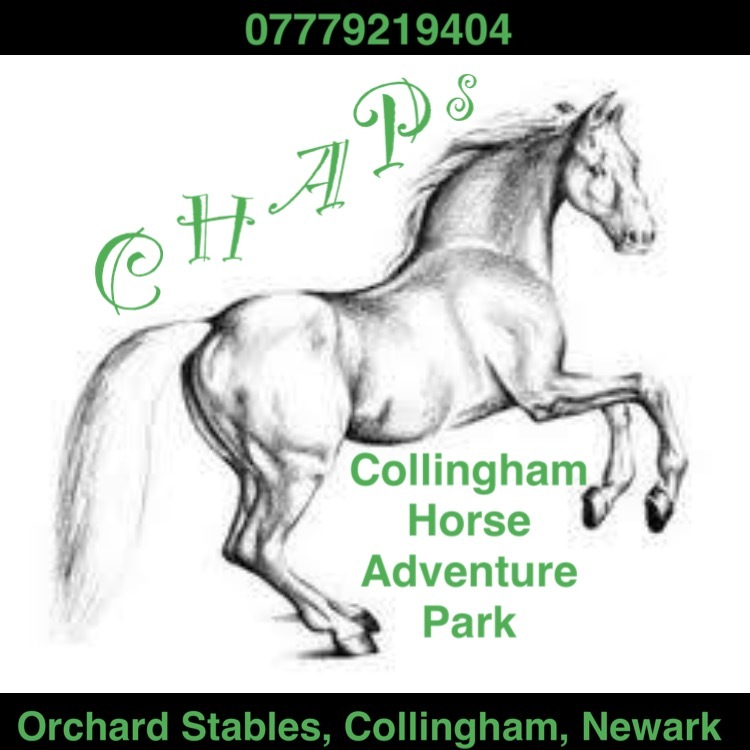 CHAPs is based at Orchard Stables, a quiet, friendly and very peaceful livery yard with 15 stables set in nearly 30 acres. *Please note the park is only open in the summer months*.